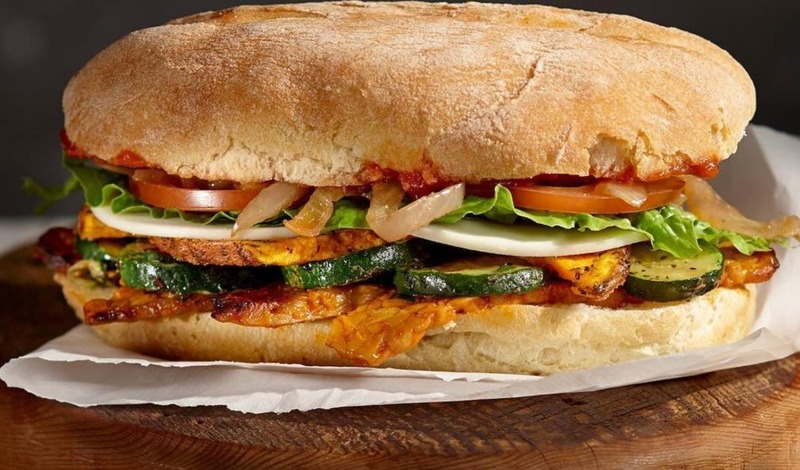 The world’s biggest vegan fast food chain is set to hit the 50-store mark next month – keeping it on track to have over 200 locations open by 2020. The eatery, which is currently expanding globally, will open a New York location in April – its second US venue following the January-opening of its Florida restaurant. Further restaurants will open in Canada throughout March and April, in Toronto; Calgary; Quebec City, New Brunswick; and Vancouver. Stefano Ferri, Copper Branch’s Chief Officer Of Global Operations, aded that ‘in the short term the company, whose mission is to empower, energize and make people feel their best, expects to have over 200 locations open by 2020, concentrating on the U.S. and Western Europe’. Copper Branch has partnered with the Rainforest Trust to help preserve fragile and vital rainforest lands around the world, with a portion of proceeds from the use of the company’s loyalty card is donated directly to the Trust.